I’m decidedly not ready for it to be Thanksgiving yet. So, we’ll wait a couple weeks. Oh, wait, that doesn’t work? Darn it. 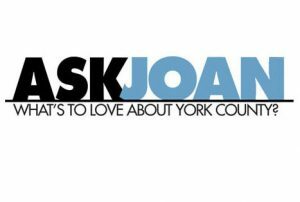 Because I know you’re busy, today’s Ask Joan is going to be very visual and very short. I hope you’ll have fun with it! What’s inside 1. What’s inside 1. How to get it published 2. Name of a former restaurant 3. Wolfgang’s Sporting Goods – where, when? 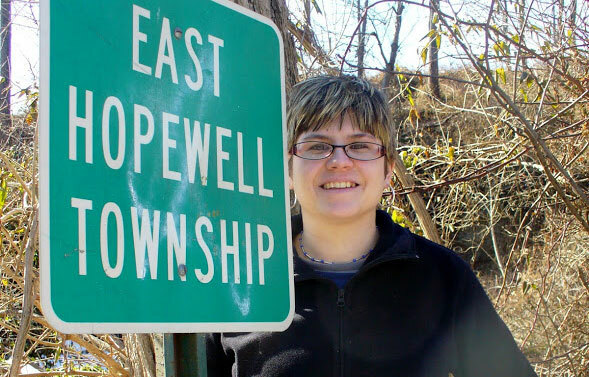 Continuing with yesterday’s theme of memories of the Dogtown area of West York, I have two letters today to share. The first comes from a good friend of mine, Carol Hemler.